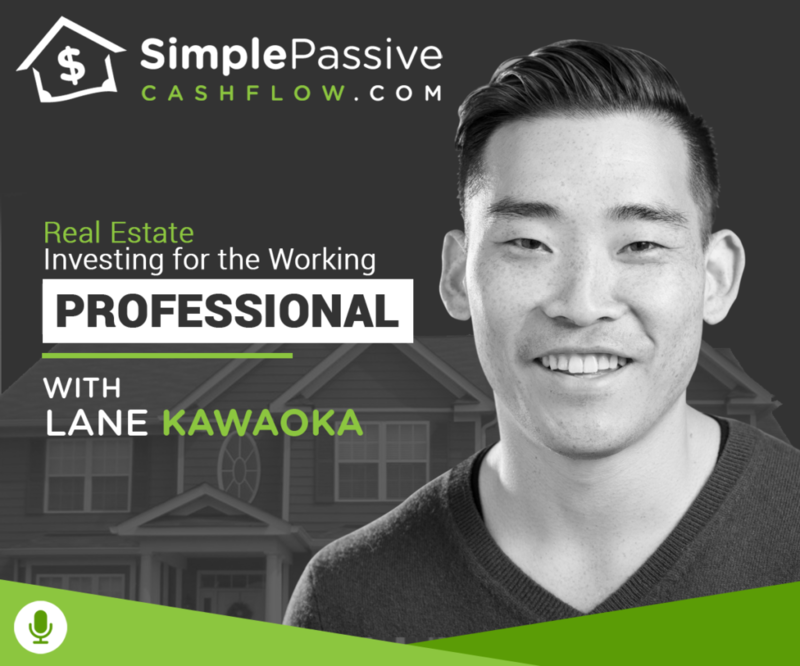 Podcast#58 – Interview – Kent Lapp and discussions over jumping into real estate investing. Think these are your options… what do you want. Use real estate depreciation to offset business income. Lesson learned… don’t be your property manager. The value of coaching and the network with it. Have a manager manage your investment – find the key person. Earn you seed money in your twenties if you are starting right.